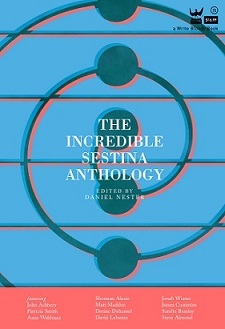 ← Guess Which Prize-Winning, Established Poet Sent This Sestina to McSweeney’s, circa 2003! This entry was posted in Sestina Watch, Sestina-Related. Bookmark the permalink. give maritime life a good word. Overheard: song! Take my word. a celestial ode in musical code. to right the wrongs of Salem. of love: the word to radiate. I’m a grad student at Salem State in the Creative Writing program.